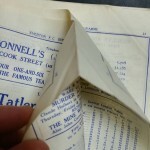 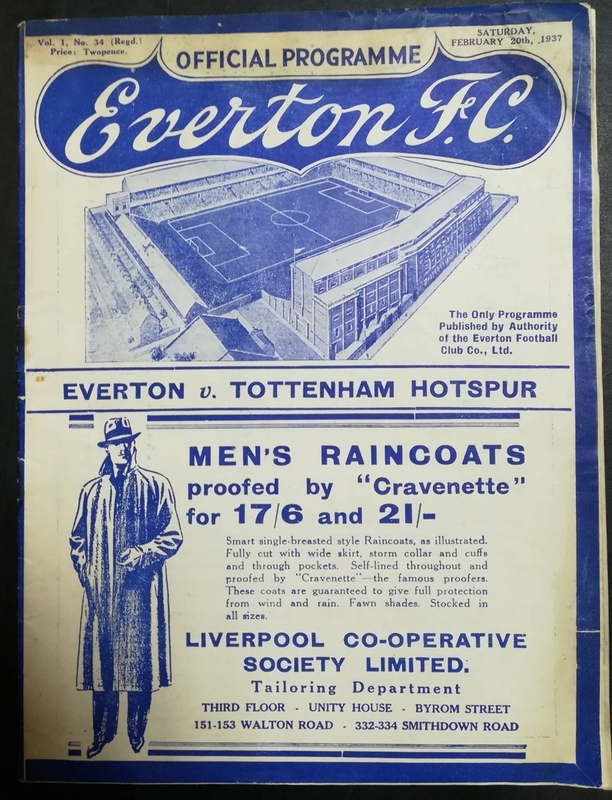 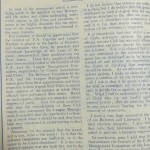 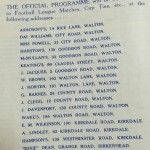 This is an original A4 sized programme from Everton’s clash with Tottenham Hotspur in February 1937. 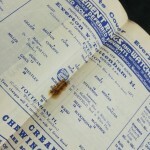 Unfortunately the staples have long since disintegrated – and you can also see where the printer has failed to separate two of the pages in one of the images below. 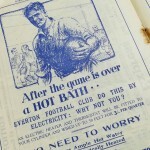 Goodison saw a 1 – 1 draw in the FA Cup tie on the 20th, with Spurs winning the return leg 4 – 3 in London just two days later to advance to the next round.